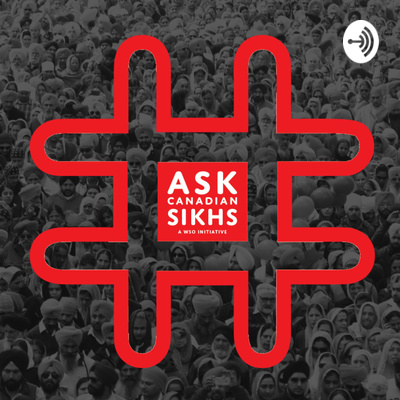 A monthly podcast from the World Sikh Organization of Canada, covering current affairs, politics, and media from the Sikh Canadian perspective. This month we talk about Quebec's religious symbols ban bill, Bill 21, and its impact on Sikh Quebecois, the rise of white nationalist and supremacists in Canada, and the very real fear of foreign interference in the upcoming Canadian federal elections. BONUS episode! Live from Surrey City Hall, a WSO panel, featuring Dr. Jasjit Singh, dissecting the Public Safety Canada's terror report which included Sikhs as a top 5 threat to Canada. A monthly podcast covering current affairs from a Sikh Canadian perspective. 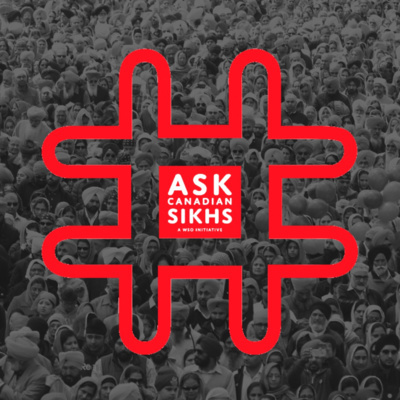 This month we talk about Jagmeet Singh's historic victory, national security and the terror report, the SNC-Lavalin scandal and the Government of India influencing University Sikh Studies across North America.